Today our Guest Blogger gives the FundMyTravel community some tips and tricks on how to keep our data and technology safe from hacker while traveling abroad. Travel to most countries has never been easier, leading a number of people both young and old to follow their dream and become world travelers. It is an exciting and educational life, and many people wouldn’t trade those times for anything. Technology and digital media has played a big part in this, allowing people to constantly stay in communication with each other and acting as a tool to get around easier. Despite the situation 10 years ago, few people today can imagine traveling without a smartphone and/or laptop with all of their helpful applications. These devices contain the lives and memories of travelers on them, and that is why they might be valuable to criminals. Unprotected public networks are probably your number one direct threat while acting as a digital nomad. On them, people can listen in using a simple piece of equipment and intercept whatever information you send (or request) over the network. This includes financial data, personal information, and usernames and passwords for your online accounts. To protect yourself, you need to use a Virtual Private Network. 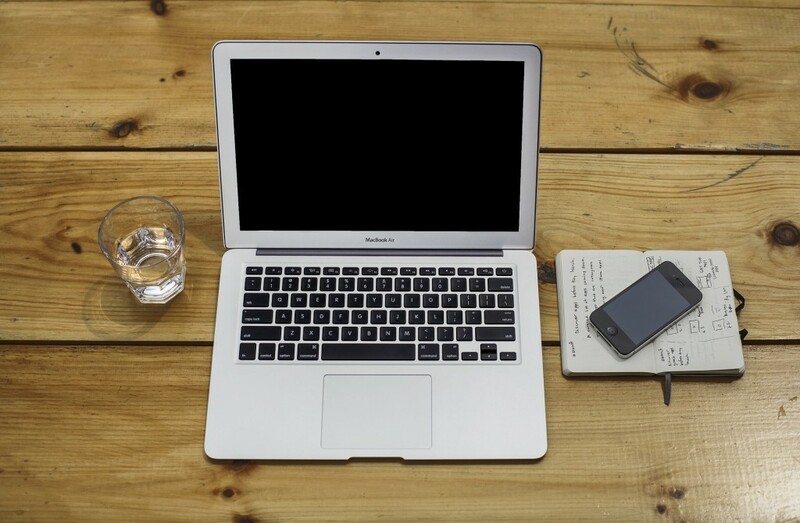 This service allows your smartphone or laptop to connect to an offsite secure server via an encrypted connection, so you can surf the internet anonymously and safely. You can even connect to servers in different countries to use services normally blocked by regional restrictions (such as Netflix). Once you read some reviews and make the right choice, you will be a whole lot safer wherever you travel. 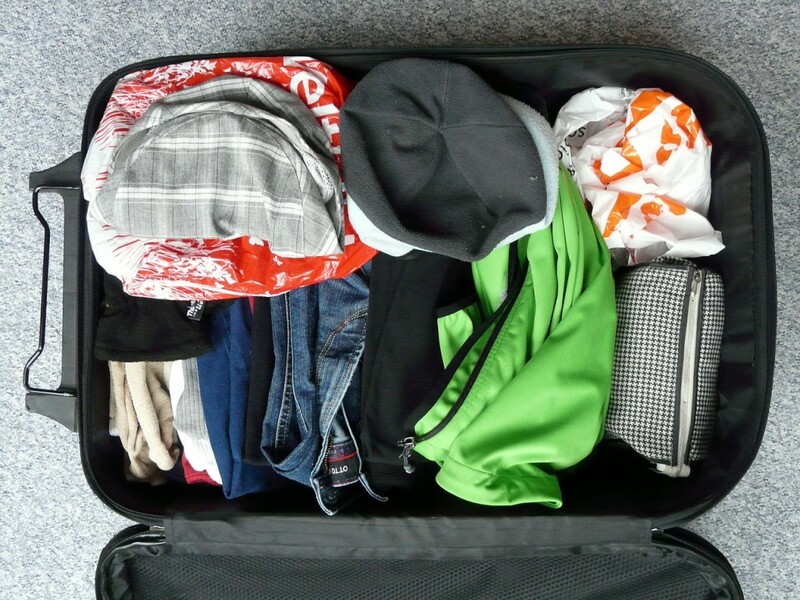 Looking for creative ways to collect funds for your FundMyTravel campaign? Well, you’re in luck. Todays guest blogger has some great online and offline ideas just for you! Sometimes life revolves around fulfilling a dream no one else can see, but you. There are many travel junkies who give up their jobs just to travel around the globe. Others keep doing their jobs along-with a hidden desire of having enough funds to finance their travel dreams. 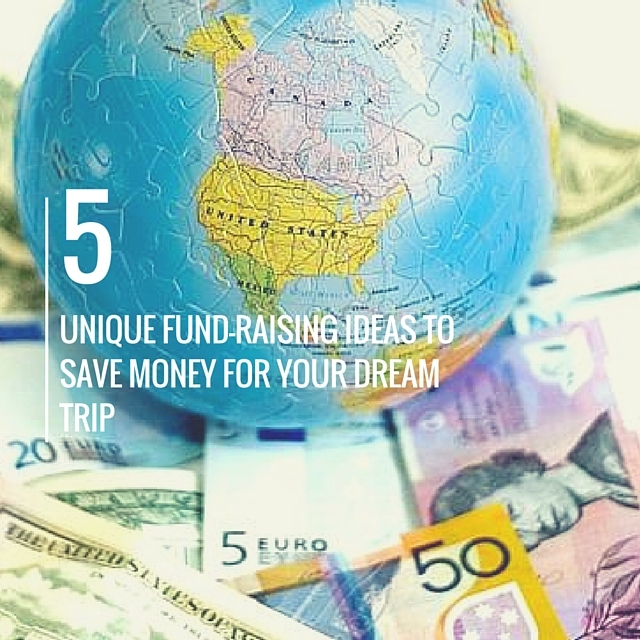 If you are one such person, then do away with all your worries because we bring to you some unique ideas which will help you raise funds easily for your dream trip. Once you have created your FundMyTravel campaign page utilize your social media platforms to spread the word about it. Facebook, Twitter and Google + are all great platforms to share your campaign. Once you have shared your campaign to your network ask your family and friends to share your campaign on their platforms. The more shares your campaign gets, the more likely potential donors will see your campaign page! In the last post, we began touching on the different types of campaigns seen across FundMyTravel and what works for them, as well as what doesn’t. We’re picking up where we left of and diving into a couple more campaign categories which have left a pretty big impression on the crowd-funding community- particularly the meaningful travel community…. Click here to read Part One of this post and get the most out of these insights within there full context. Without question: if your CV or resume has international experience on it, you will go into a different pile, as the prospective employers are reviewing and organizing applications for the job. 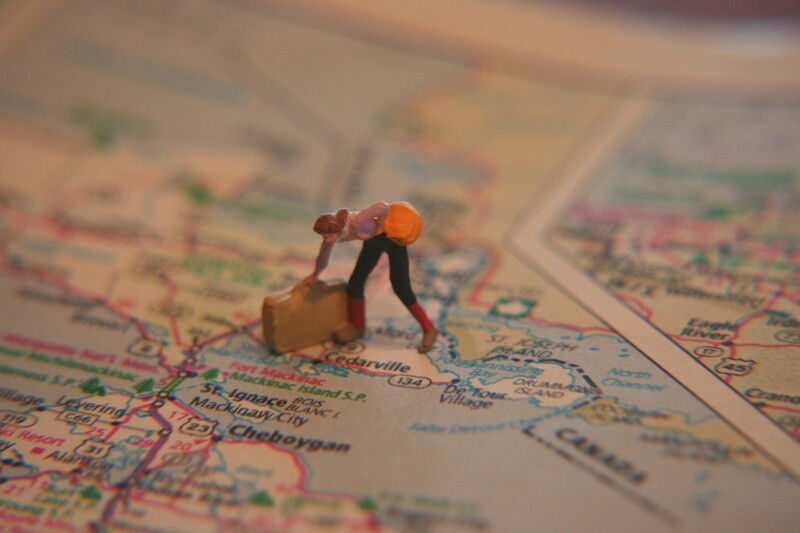 For some areas of work expertise, it is more important than others but at the end of the day, we aren’t becoming a globalized market place; we already are one, so it’s beneficial for a company to recruit globalized team players. To approach this topic effectively, the best way to break it down is by campaign type. I don’t know about you, but to that introduction, the cheeky other side of my brain responds “Well, duh- the site is called FundMyTravel, aren’t they all Travel campaigns?” And I must reply again that, in fact, there are even distinct variations within our niche, exploration area of the crowd-funding realm. Of course, any campaign that is done well, will be done personally, which is to say that, there will be a plethora of differences among all the campaigns on FundMyTravel and on any other platform for that matter, but when it comes to this site, you can typically associate your campaign with one of the broader categories below, so for each of those we’ll discuss a couple of the best practices for your strategic approach to succeed. Everything is interdependent and affected by the differing actions, markets, policies, movements, and traditions that are practiced or currently developing on an international level, so it’s terribly important to be aware of these things and there is no better way to do that, than to learn it in person and in context. The connections you make with other internationals along the way are also going to be a huge part of your education and growth, and it’s something that you simply wont experience if you spend the lot of your university experience, limited to one place and only inside of the classroom. Remind your campaign viewers about these facts.